Apple’s new AirPods are finally here. On Wednesday, Apple launched its second-generation AirPods. The new Bluetooth in-ear headphones feature the company’s new H1 chip, hands-free ‘Hey Siri’ support and come with an optional wireless charging case. 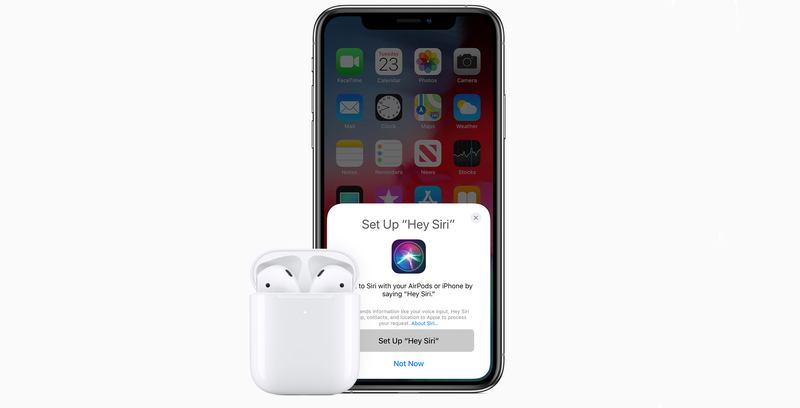 According to the company, its new H1 chip allows the refreshed AirPods to deliver 50 percent more talk time than their predecessor. Additionally, Apple claims the second-generation AirPods are twice as fast at switching between devices. 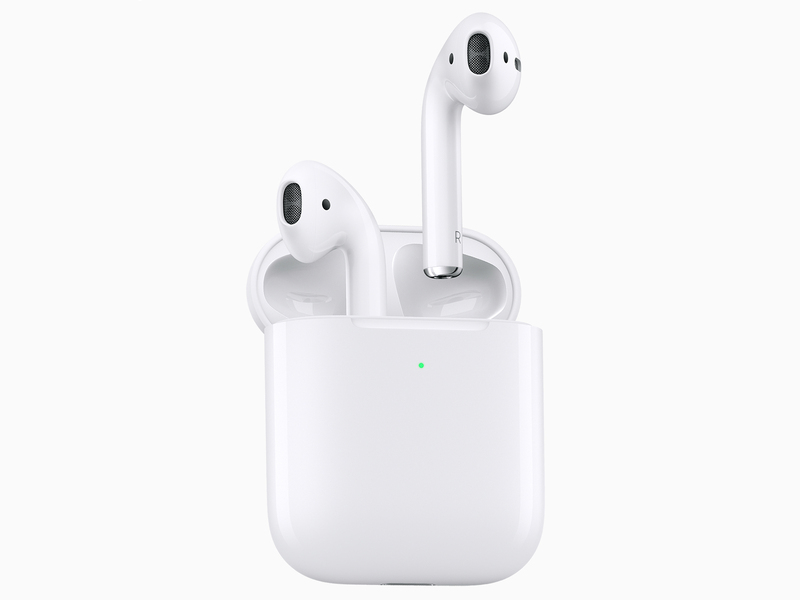 Priced at $219 CAD to start (the same price as the original AirPods), consumers can purchase the second-generation AirPods and wireless charging case for $269 CAD. Alternatively, the wireless charging case by itself costs $99 CAD. Canadian consumers can order the new AirPods via apple.com/ca starting today. Apple will begin selling the accessory at its physical retail locations beginning next week. In addition, MobileSyrup has learned that the first-gen AirPods have been discontinued.